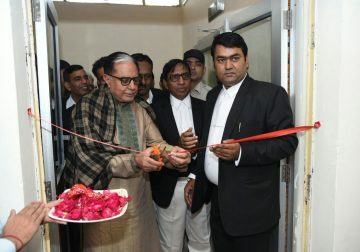 Rajya Sabha Member of Parliament Dr Subhash Chandra on Sunday visited Hisar in Haryana. During his visit, the Rajya Sabha MP inaugurated several projects while he also laid foundation stones for some others. He also interacted with local residents.